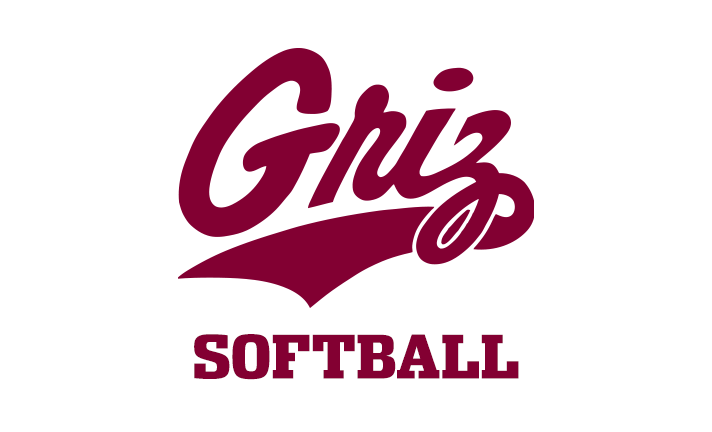 The Montana Grizzlies softball team opened Big Sky Conference play with a 3-2 loss and a 6-1 loss to Idaho State in a doubleheader on Saturday at Grizzly Softball Field. The Grizzlies were one out away from heading to the bottom of the seventh inning in a 2-2 tie with Idaho State, but an unearned run doomed them in a 3-2 loss at Grizzly Softball Field. With a chance to redeem themselves in the second game of a doubleheader, things went from bad to worse as the Griz gave up four runs in the first inning and never climbed out of the hole in a 6-1 loss to cap a day filled with errors, baserunning mistakes and struggles at the plate. The end result was a 0-2 record to start Big Sky Conference play and some words of tough love from head coach Melanie Meuchel to her young team working through growing pains. The Grizzlies graduated 11 seniors last year, and 10 of their 16 players are underclassmen, including six freshmen, so there’s going to be a learning curve. But they had 31 games before conference play to work on themselves. Montana entered conference action having won five of its past six games. It was a stark contrast to the 5-20 record in the first 25 games, all on the road or at neutral sites. Against Idaho State, the Grizzlies were held to three runs and 12 hits across 14 innings and left 16 runners on base. They had three errors and gave up an unearned run in the top of the seventh in game one when shortstop Maygen McGrath committed a two-out error, her second of the game, before reliever Maddy Stensby gave up an RBI single that proved to be the winning run. “Everyone was a little excited, nervous today just because this is the part of the season that actually means something,” said senior pitcher Colleen Driscoll, who was one of the few bright spots, throwing six innings of six-hit softball and giving up just one earned run in the first game. Montana appeared to be battling back in the second game after Great Falls CMR grad Tristin Achenbach was roughed up for four runs through the first five batters. The Griz loaded the basses in the third inning on two singles and a walk with no outs. They had the tying run at the plate when a wild pitch led to Kylie Hayton trying to steal home but getting thrown out easily at the plate. Sentinel grad Brooklyn Weisgram continued the at-bat, hit a ball to the third baseman, who worked with the catcher to tag Anne Mari Petrino in a rundown between third and home. After Petrino was out, Weisgram was thrown out trying to take second base during the rundown. As Montana works to play with more pride, it'll try to close the series with a win against Idaho State at 1 p.m. Sunday as it concludes a nine-game homestand.